20 titles due out at launch in Japan. 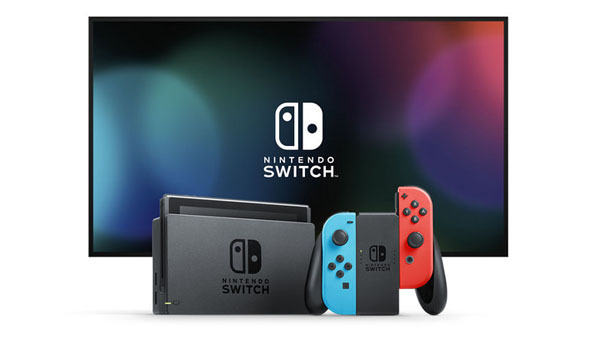 Nintendo has announced the lineup of Nintendo eShop titles for Switch launching alongside the hardware on March 3 in Japan. Notable titles previously unannounced for the console are the specific ACA NEOGEO games from Hamster, Othello from Arc System Works, Soratobu Bunbun Baan from Poisoft, and Blaster Master Zero—previously only announced for 3DS—from Inti Creates. Get the full lineup of Nintendo eShop titles below.